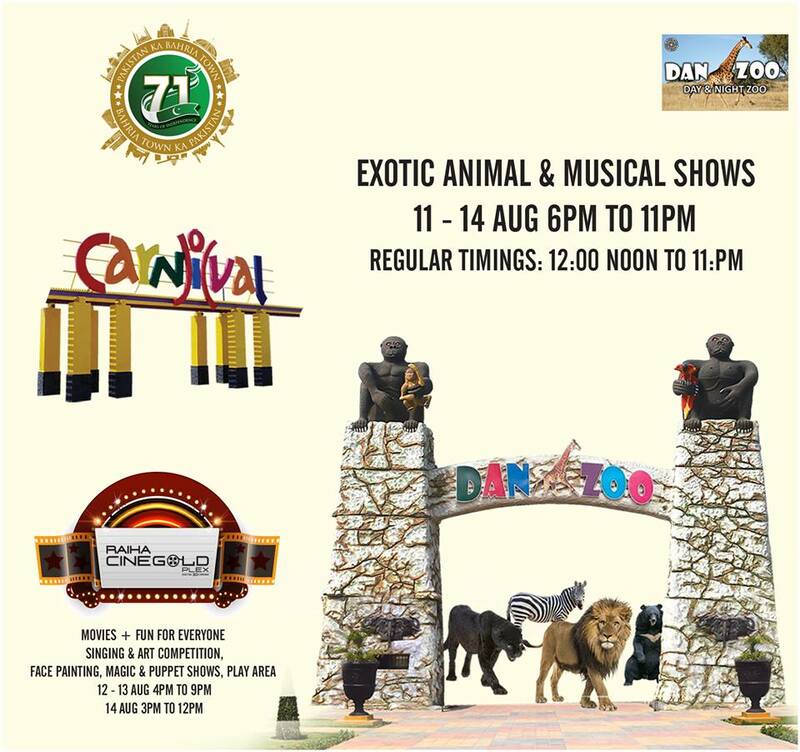 Watch musical show and exotic animals in action at DANZOO from 11th – 14th August between 6pm till 11pm. Enjoy musical evenings at Carnival while enjoying a variety of delicious food from 11th – 14th August between 7:30pm till 11:45pm. 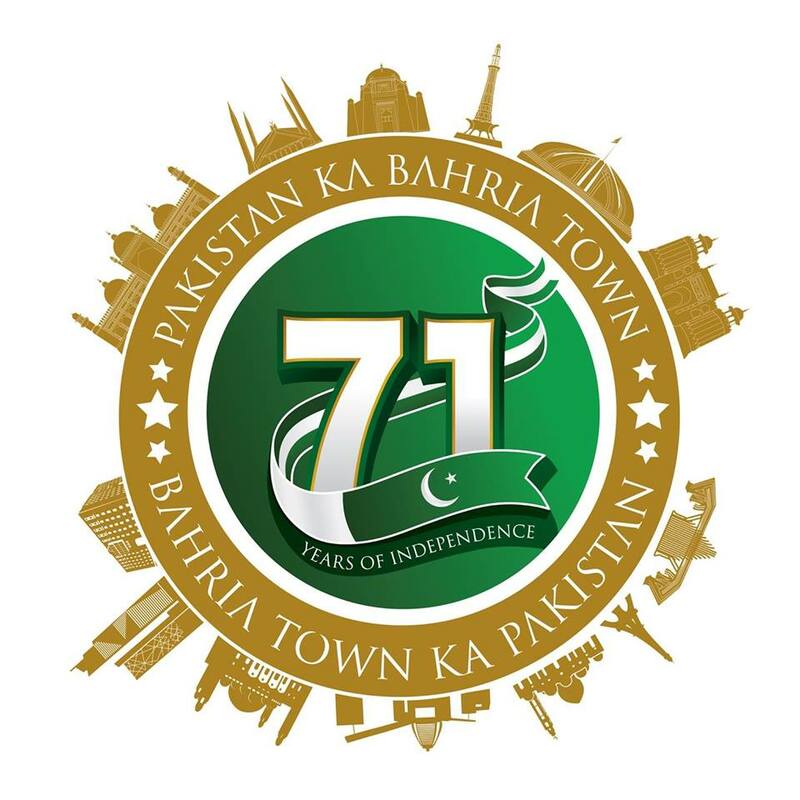 Raiha CineGold Plex combines fun and festivity in their Freedom Festival 2018. Latest flicks, art and singing competitions, puppet shows and lots more to choose from. 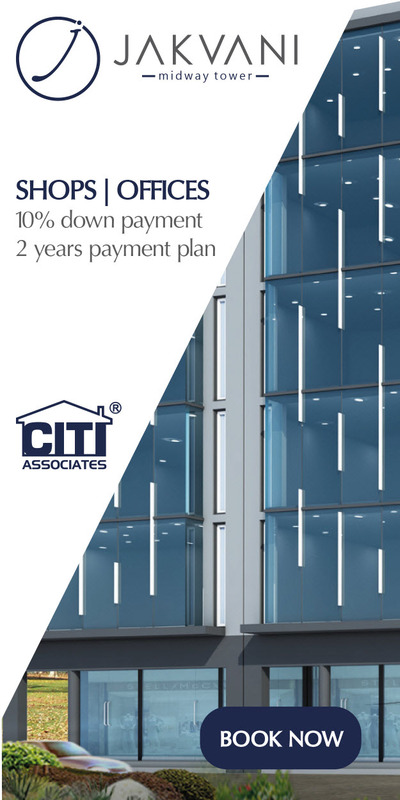 Visit between 4pm – 9pm on 12th & 13th August and 3pm – 12am on14th August, 2018. 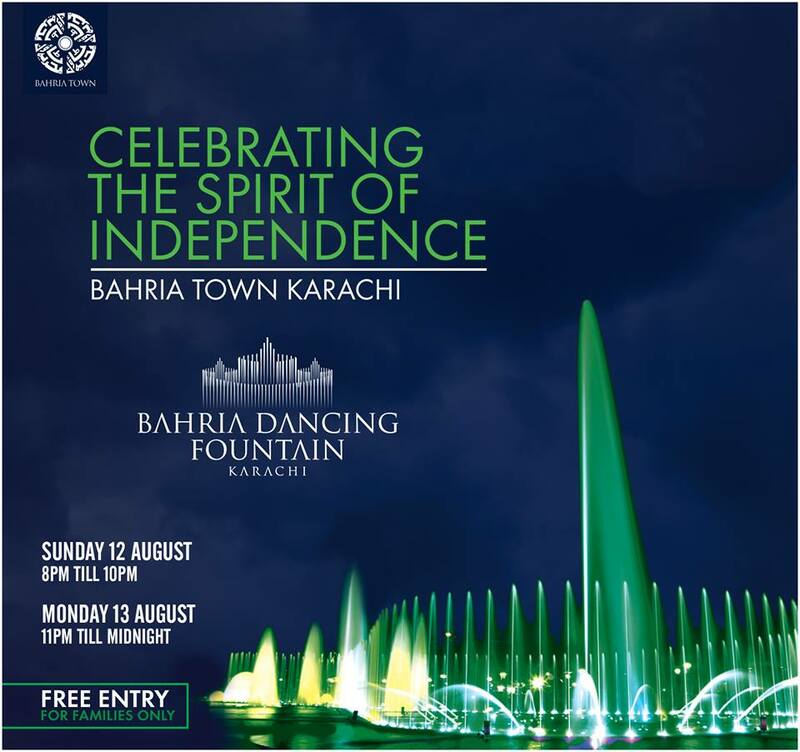 Experience the epic Bahria Town Dancing Fountain shows on 12th August between 8pm – 10pm and 13th August between 11pm till midnight. 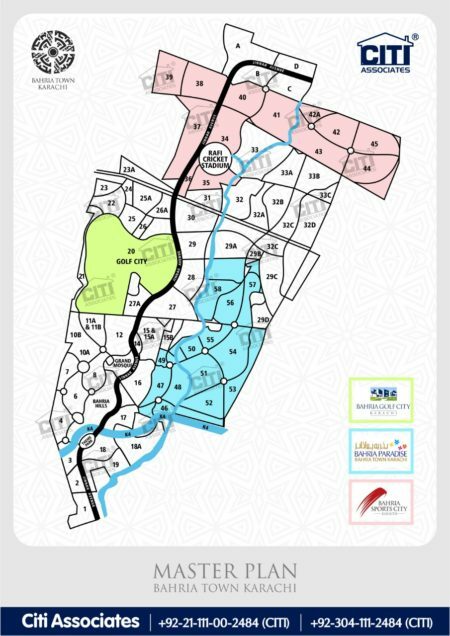 Will there be any night show,I mean fireworks today at midnight? ?